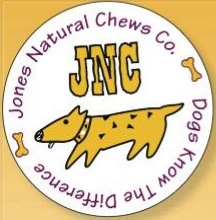 The Jones Natural Chews Co company is recalling pig ears due to salmonella contamination. Please note that the pig ears are sold under a few different names—Jones Natural Chews, Blain’s Farm & Fleet, & Country Butcher Dog Chews. So far, there’s no info. on the company’s website. Boo! The recall is due to tests preformed by the Washington State Dept. of Agriculture. Salmonella can cause serious illness in cats and dogs and cross-contamination to humans is possible resulting in serious illness. 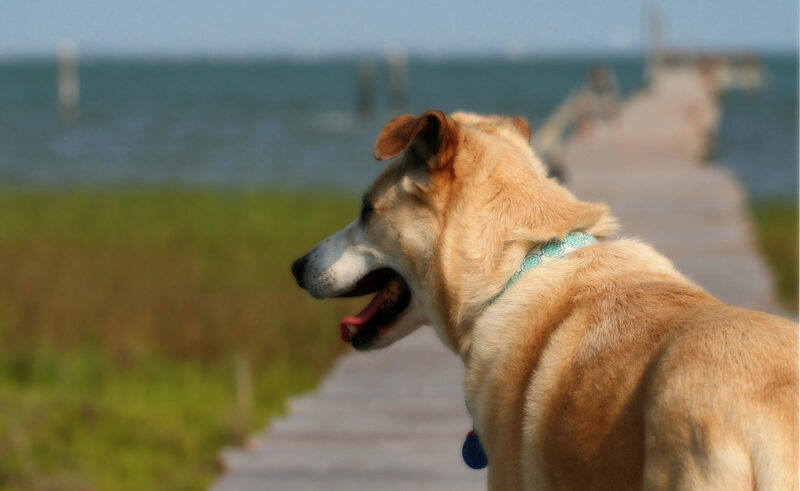 Here is good information on the symptoms & treatment of salmonellosis in dogs & cats. The FDA has information on safe pet food handling to prevent food born illnesses like salmonella. The Centers for Disease Control & Prevention has a very informative page on salmonellosis in humans.